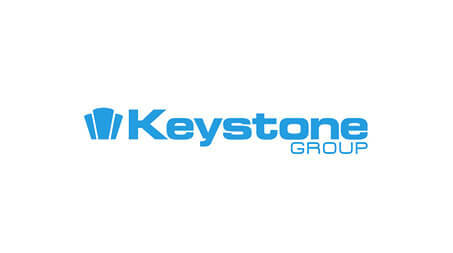 The Keystone Group is honoured to have made the finalist list for three Construction Marketing Awards (CMAs). Our Group companies have been shortlisted for ‘Best Use of Advertising’, ‘Best Digital Campaign’ and ‘Marketing Team of the Year’ at the Awards show, which takes place on 30th November at a glittering ceremony in London. Keystone Lintels’ ‘Remarkably Advanced’ Hi-therm ad campaign, up for Best Use of Advertising, was developed in 2016 to capture the attention of architects and builders and get the message across that Hi-therm is more than a steel lintel, it is a sustainable solution. The desired outcome of this was to increase product awareness. In September 2016 IG Masonry Support – up for Best Digital Campaign – launched #GetCrafty, a campaign to help us name a range of craft beer that we developed with a local brewery. IG Masonry Support is a relatively young company, having launched in 2015. The main aim of this campaign was to raise brand awareness among our target market – architects, brickwork contractors and house builders. 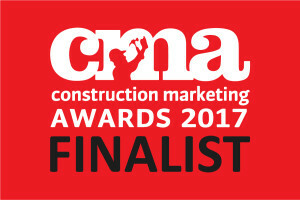 Keylite Roof Windows, up for Marketing Team of the Year, are a highly motivated marketing team with a big brief – to take on the world. Working in the Keylite environment of continuous innovation, they are engaged in a constant cycle of product launches and new market entry. 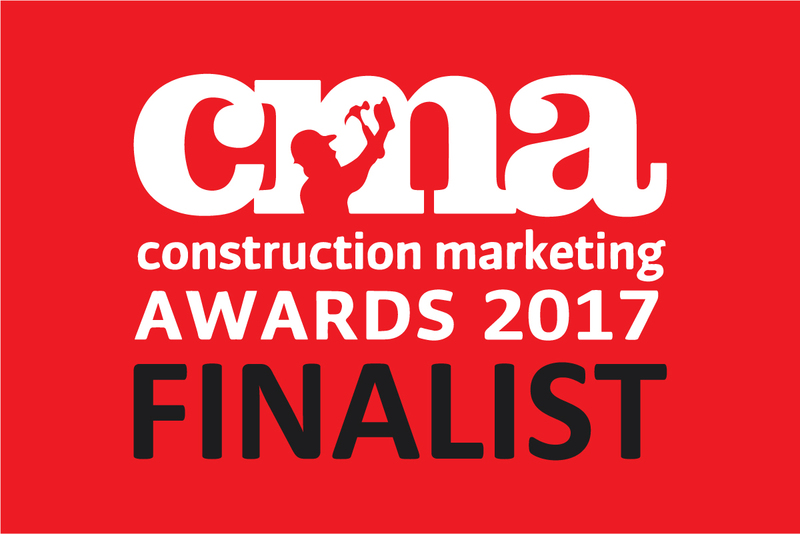 The Construction Marketing Awards are run by the Chartered Institute of Marketing’s Construction Industry Group (CIMCIG), recognising the marketing achievements of organisations and individuals in the construction industry. We wish all finalists the best of luck on the evening.